This is the Decksaver LE Pioneer DDJ-400 Cover - the ideal piece of protective equipment for the Pioneer DDJ-400 DJ controller; a great piece of kit for anyone who's new to DJing. 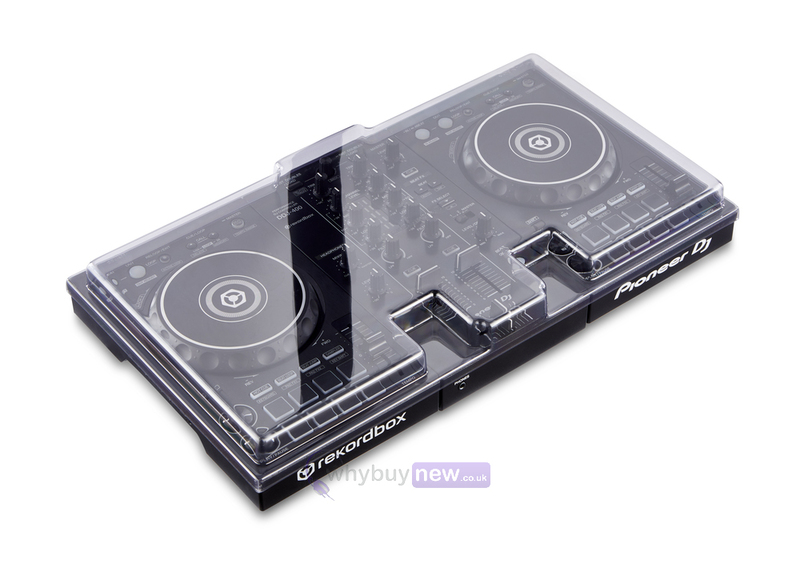 The hard-wearing polycarbonate material of the DDJ-400 cover will help to protect your controller from drink spills, knocks and bumps and even dust, but with its faintly smokey clear plastic cover it will still make the DDJ-400 an attractive item to have on display. Light Edition: Still made from super durable polycarbonate but reaching you at a more affordable price. 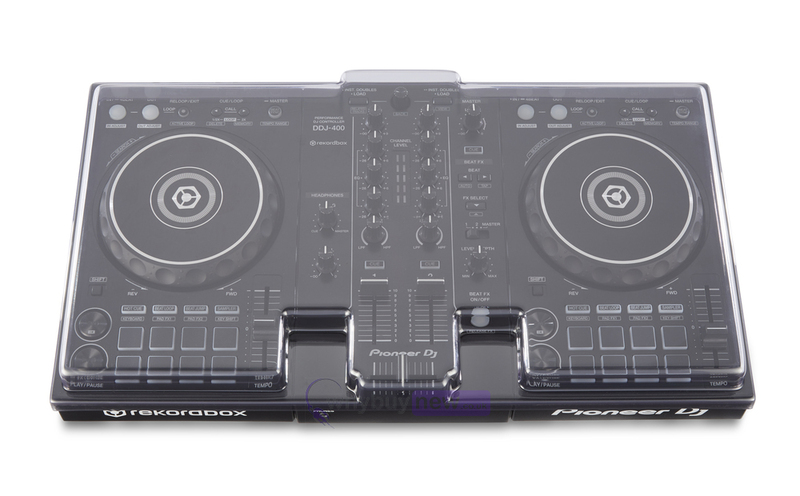 Designed and engineered in the UK for the DDJ-400 and trusted by nightclubs and professionals worldwide to preserve the lifespan of their equipment. 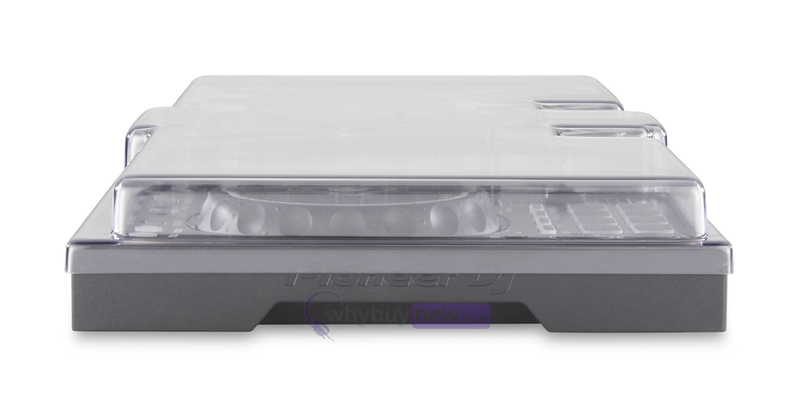 Custom made from super strong polycarbonate to protect the platter, fader and controls during transportation. Precision moulded for an exact fit whilst accommodating cables, your Pioneer can sit ready for operation.